Another year of mini session success! One of the perks of being a Woodlands Photographer is getting to see repeat clients return and gain new clients. Mini sessions are a great option for families that want to have multiple sessions throughout the year, in lieu of one full session. 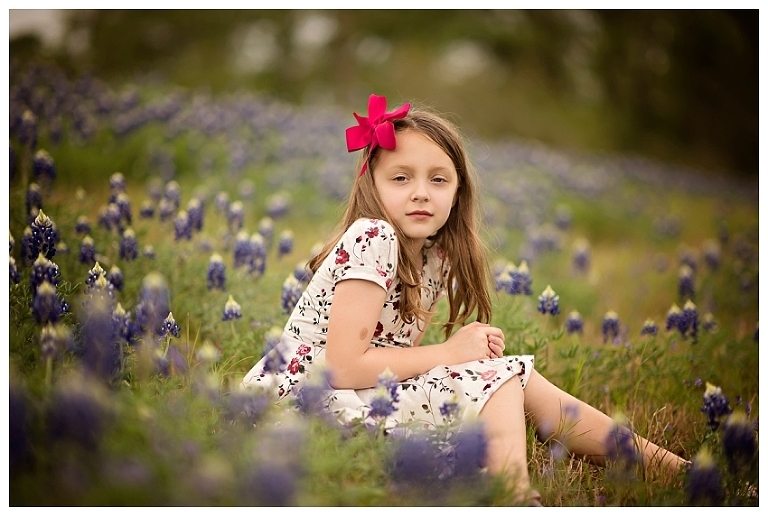 Bluebonnet season in Texas is the perfect opportunity for a North Houston Photographer to capture some magical family moments. In efforts to think ahead and have a location for my Saturday marathon of minis, I scouted out a secret Spring location and did a test shoot. It was perfect! But minis did not come without some craziness this year. My secret spot was mowed over when I showed up Saturday. I was in shock and panic mode set in. I had seven clients scheduled and on the way! Thank goodness for my calm and rational BFF. With her abilities to settle me back down into a mode of functionality I was able to think of a Plan B. I knew of a trusty old Bluebonnet location in Conroe, 30 minutes North, and rerouted my clients to the new spot. 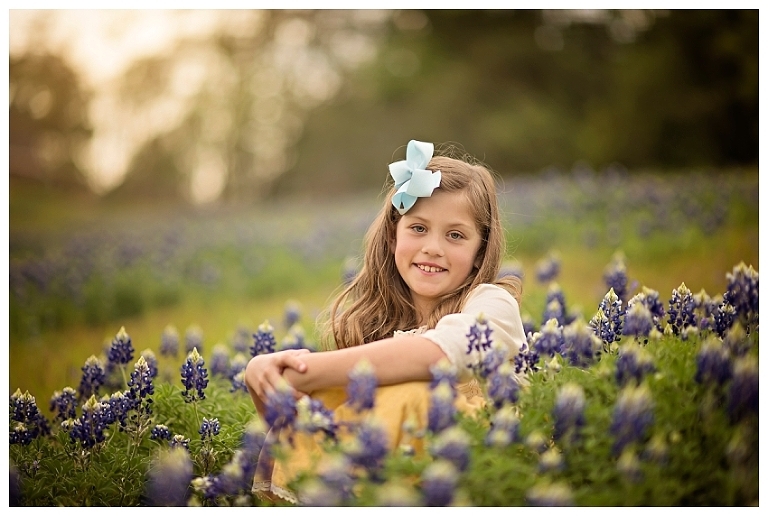 Thanks to some quick thinking and bluebonnet knowledge, flexible clients, and my BFF I was able to get everyone’s bluebonnet mini session completed, even if they were a little out of originally scheduled order. They all turned out AMAZING. I am so thankful for the awesome and supportive clients that I get to work with and capture as a photographer in the Woodlands. Being a Woodlands Bluebonnet Photographer is always so much fun each spring here in Texas. I always can’t wait to see my favorite little ones each year. Boy have they grown!